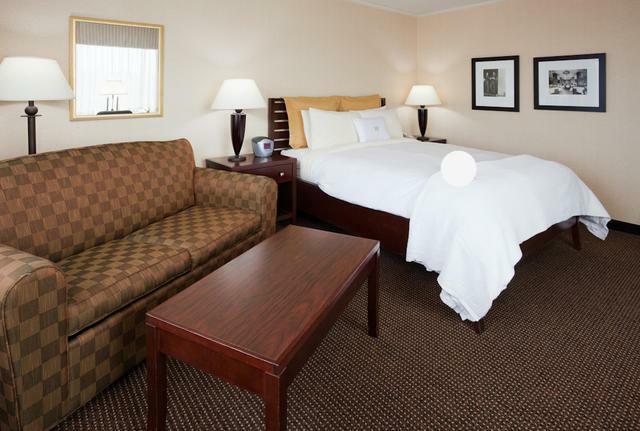 You'll have everyting you need to stay productive in one of our Eagan, MN hotel's executive corner rooms. These corner rooms come with free Wi-Fi access and a spacious work desk. Enjoy the added convenience of a microwave and fridge.